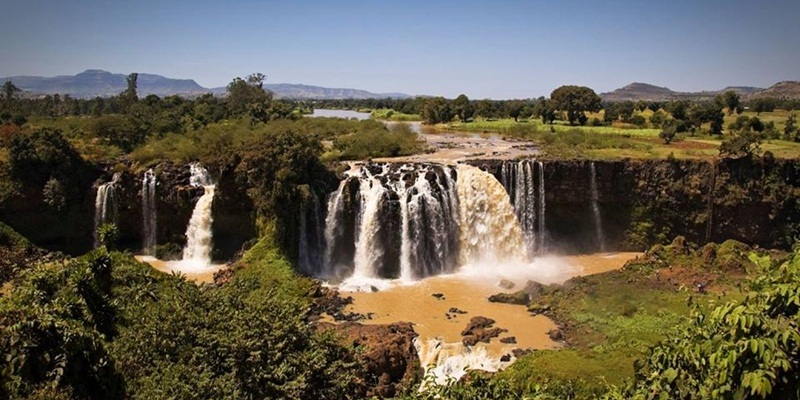 Ethiopia has many options for boat trip with its many lakes and islands, which are endowed with natural and historical attractions like Lake Tana, the largest lake in Ethiopia, situated north of the beautiful town of Bahir Dar is the source from where the famous Blue Nile starts its long journey to Khartoum, and on to the Mediterranean. 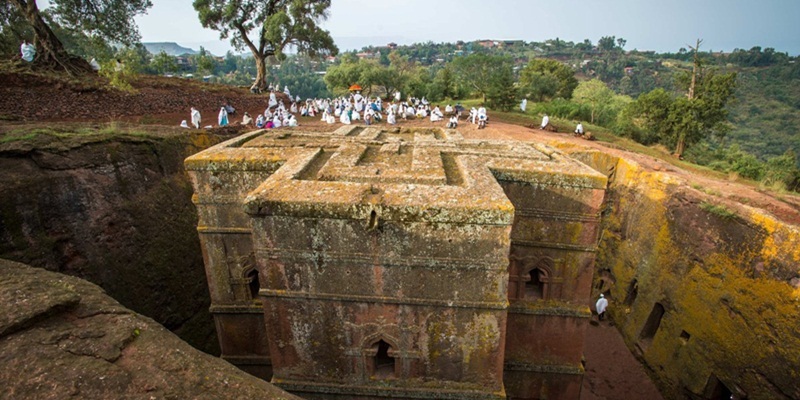 Boating tour in EthiopiaThe 37 islands those are scattered about the surface of the lake, some 20 of these shelter churches and monasteries of immense historical and cultural interest; decorated with beautiful paintings and housing innumerable treasures. 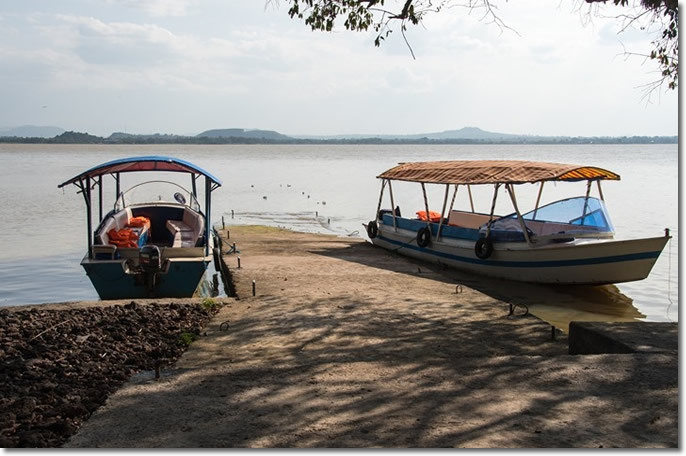 A boat trip on Lake Tana is one of the most pleasant excursions for visitors. 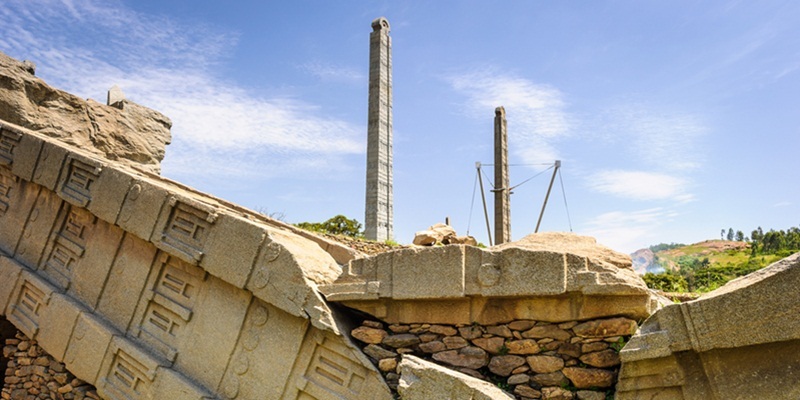 Those island and peninsulas of Lake Tana are most conveniently approached by boat arranged by Stone Age tour and travel. Along the lakeshore bird life, both local and migratory visitors, make the site an ideal place for birdwatchers. The whole of the Lake Tana region and the Blue Nile gorge host a wide variety of birds both endemic and migratory visitors. The variety of habitats, from rocky crags to riverside forests and important wetlands, ensure that many other different species should be spotted. The rift valley lakes are also the best options for boat trip in Ethiopia. Boat ride on Lake Chamo is pleasant in search of crocodiles, hippos and bird life. With Stone Age tour and travel doing the planning—you’re free to steep in the diversity of this remote land and its incredible people.